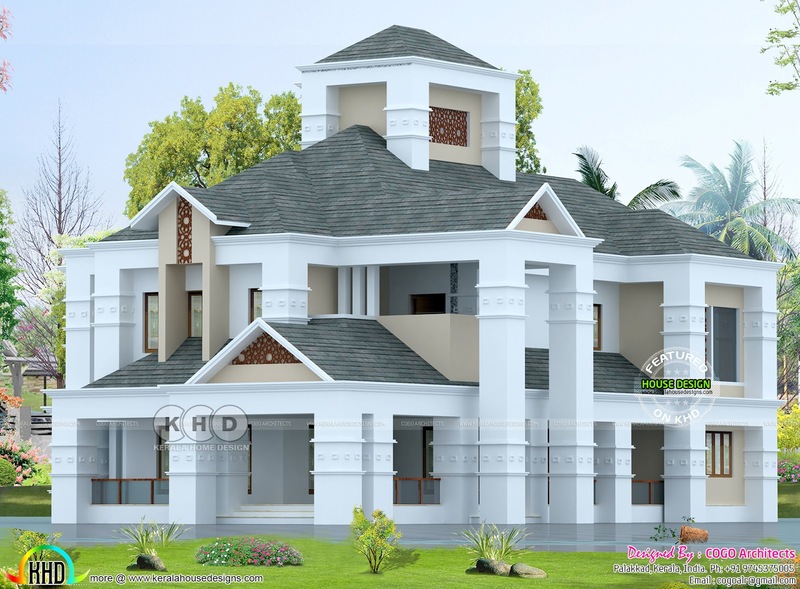 Mix roof Colonial touch home plan design by 4000 square feet (372 Square Meter) (444 Square Yards). Design provided by Cogo Architects, Palakkad, Kerala. 0 comments on "Colonial style luxury home 5 bedroom"